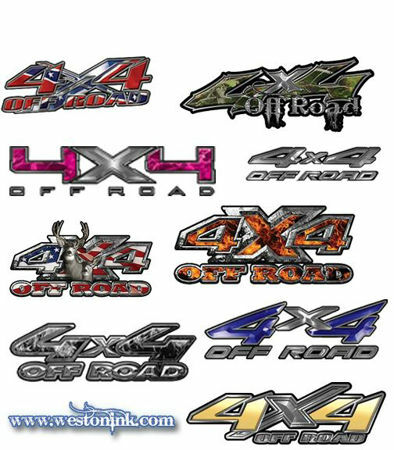 Enhance your Truck, SUV or Quad with these 4×4 decals and 4×4 Stickers. 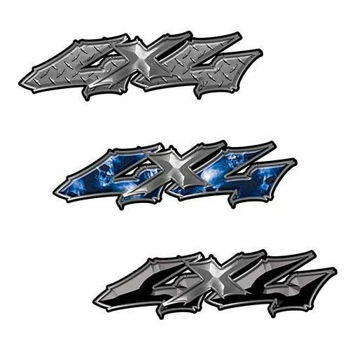 All 4×4 decals are CUSTOM MADE to your specifications of size and color. 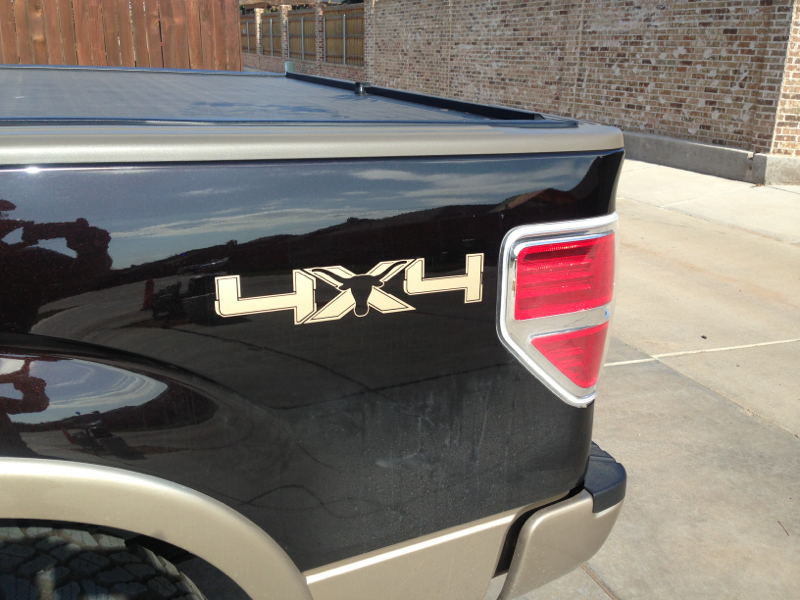 Each 4×4 decal can be made in any width and are measured LEFT TO RIGHT. 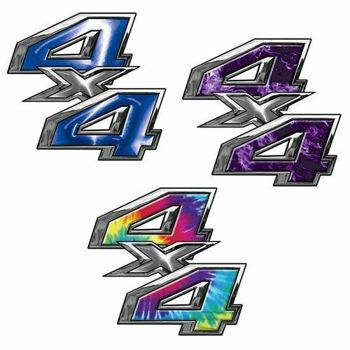 Your 4×4 decal can be made in any color found on the color chart See the color chart for details. 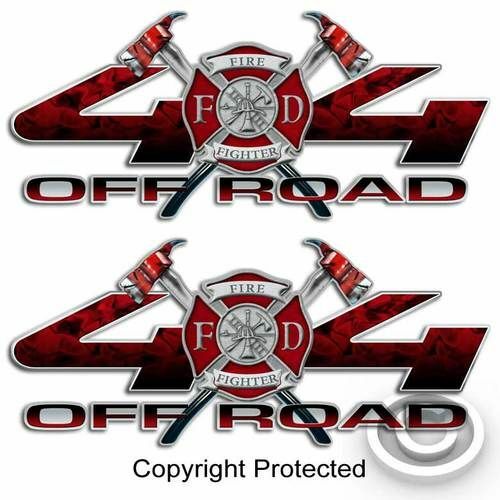 The white in the image is just a background color. 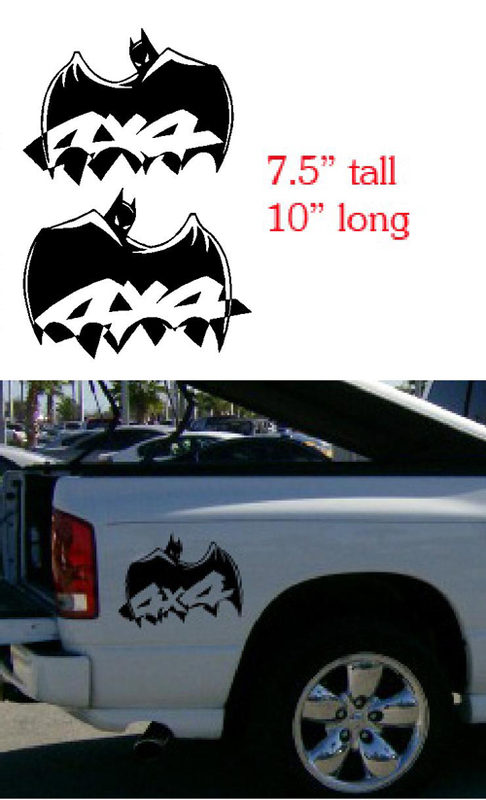 Your 4×4 decal will not have a background; all 4×4 Decals are die-cut around the shape of the design. You may also choose to have a Shadow, Outline or Contour in an additional color. Click here for additional information. 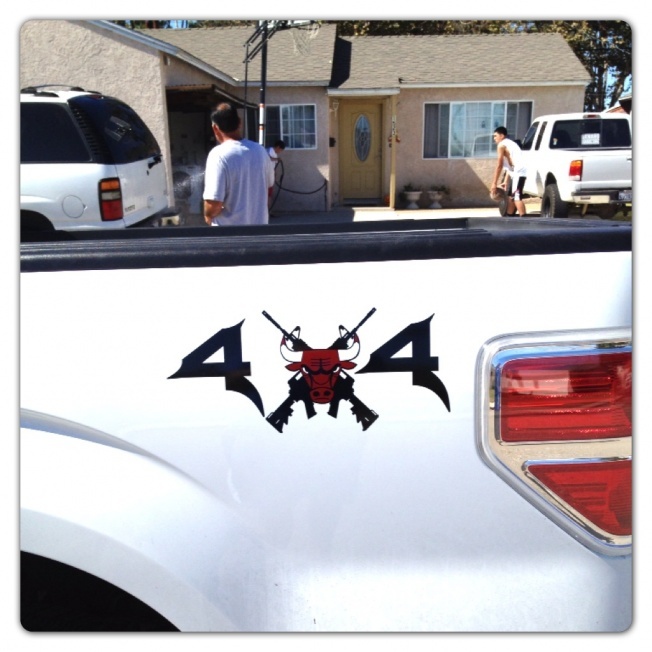 Our 4×4 decals are custom made in several sizes, colors and designs. 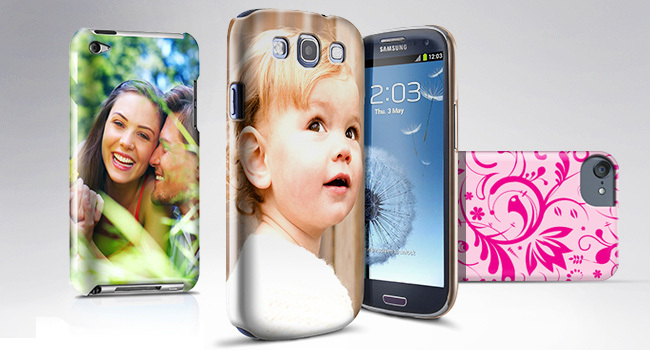 All are made from commercial quality vinyl that will last several years in harsh outdoor conditions.